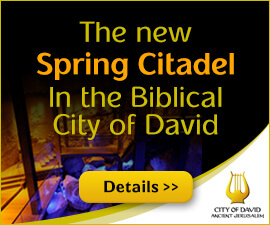 Home | Agent | Avitours Ltd.
Avitours is a full-service tour and travel company located in Jerusalem. Avitours has been working with English-speaking guests of Israel for over 20 years and specializing in organization of unique personalized tailor-made tours for individuals, families, congregations and groups. 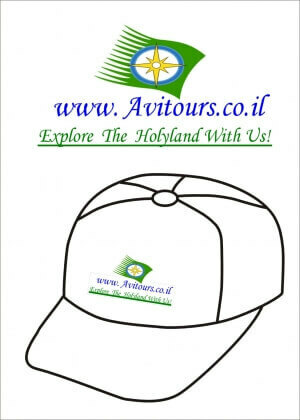 Avitours suggests to its’ guests a wide range of tours among which there are special tours for cruise-based tourists who arrive to Israeli ports In Haifa and Ashdod, Bar and Bat Mitzvah tours, VIP tours, Family tours, Christian Heritage tours, Adventure tours and many more.